All that the Jersey Shore has to offer! Welcome to The Oceanside Realty Team website. 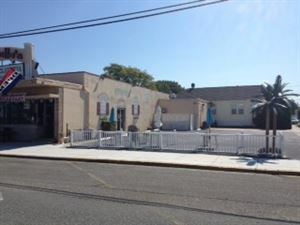 Every property at the Jersey Shore is available for your convenience. Just choose your favorite beach town to the left ←. Browse and contact us. Thank you.